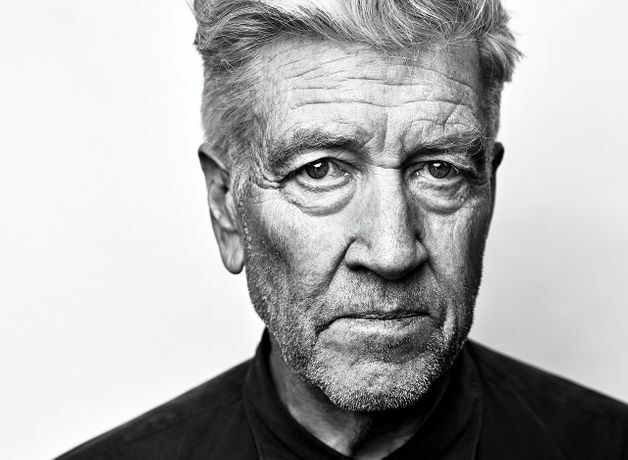 Weird, wonderful and forever wild at heart – the iconic David Lynch is taking over HOME for the duration of MIF19. Featuring art, film, music and more, this special season of events is a unique opportunity to immerse yourself in the world of the pioneering American artist, musician and director of such works as Blue Velvet, Mulholland Drive and Twin Peaks. Every corner of HOME will be inhabited by a Lynchian spirit for the Festival’s 18 extraordinary days. In the gallery, My Head Is Disconnected is the first major UK exhibition of Lynch’s paintings, drawings and sculpture. In the theatre, Lynch collaborator Chrysta Bell presents a series of one-off live shows from Lynch-inspired musicians. In the cinema, there’ll be screenings of Lynch’s classic movies and rare short films, along with those of the directors who influenced him. And look out for other special events we’ll be announcing nearer the time: conversations, masterclasses and much more. Don’t miss this chance to take a trip into the mind of one of contemporary culture’s most radical and visionary figures. Commissioned and produced by Manchester International Festival and HOME, Manchester, in association with the David Lynch Foundation UK.